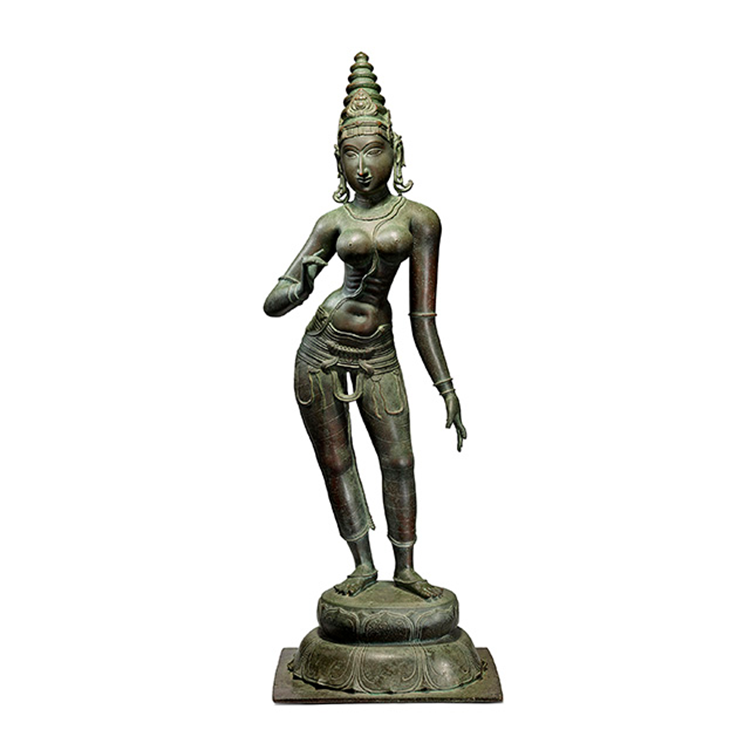 A bronze Parvati, standing in at over 32 inches, sold at Saffronart's Classical Indian Art Evening for $981 818, setting a new record for a work of classical art sold at auction in India. The Parvati came to the auction from the Sohrabji K. Bhedwar Collection, by 1950, and The Estate of Khorshed Karanjawala. Collector Sohrabji K. Bhedwar, was a trend-setter in collecting Indian art in the early part of the 20th century. 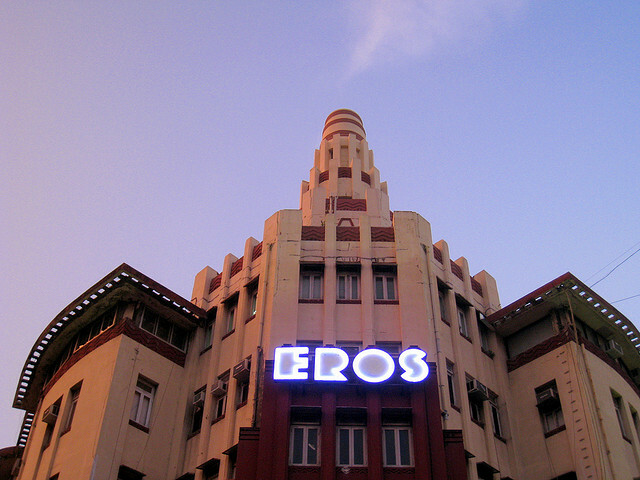 The Bombay architect was a Fellow of the Royal Institute of British Architect and is best known for designing the exquisite Eros Theatre in Mumbai which opened in February 1938. The total for the sale at Saffronart was $2.48 million, far exceeding the combined low estimate of around $1.19 million. In another impressive feat, all lots were sold.